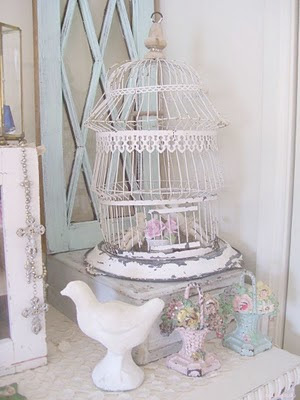 One possible idea that I have is to use a old vintage looking birdcage to use as a prop to hang jewellery on. 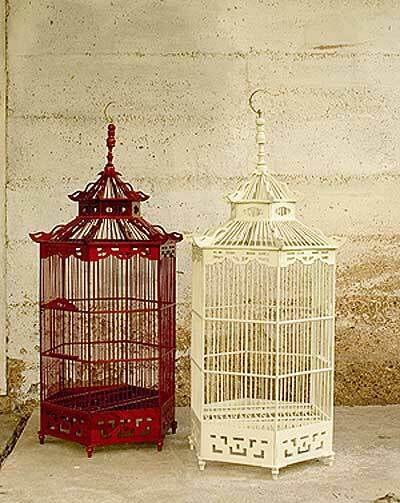 I could either juxtapose the vintage style cage with a different style of jewellery, so perhaps exotic looking jewellery, or alternatively I could go along with a particular theme and pair delicate vintage jewellery with the vintage looking birdcage. 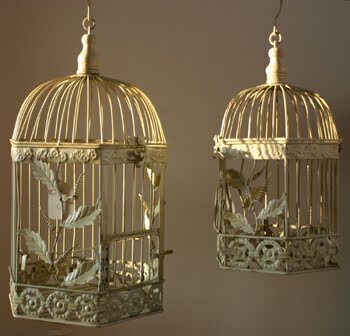 For this type of shot I think it would look effective to have a plain white backdrop and perhaps a spotlight shinning onto the jewellery to make it glisten in the light. I think that I will try the two ideas and see which appears best in photos. Then if I think some of the photos are good enough I will then either edit them on the computer or use photoshop if I want to get a specific effect.